The new release is finally here at AnnaBelle Stamps & you can WIN! I was inspired by this CARD made by the incredible Joy Taylor, thanks so much hon! You also have a chance to WIN both these gorgeous sets just comment at each blog along the hop and at the end on the AnnaBelle Stamps Blog, it’s so easy. You have until Sunday 2nd February at 8.00pm AEDT to play along. From here you are off to visit Marcia, prepare to be inspired! 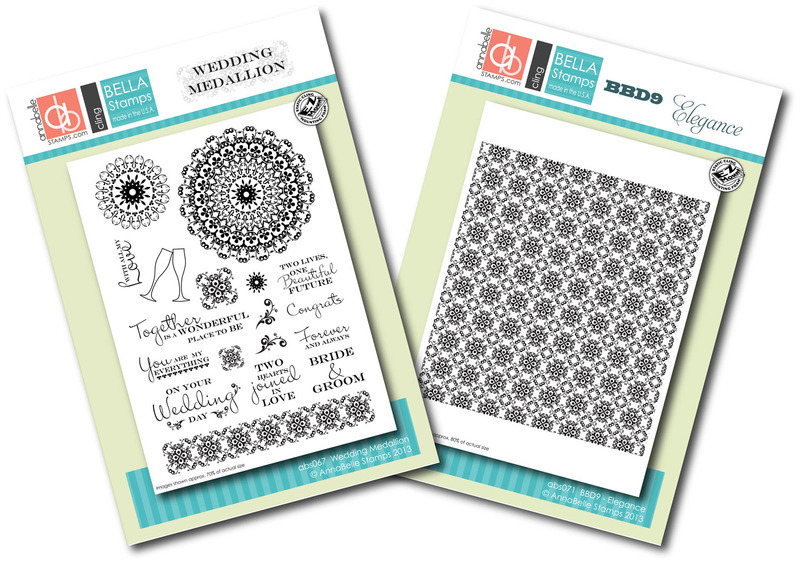 Bride & Groom – Other Supplies: ABS – Wedding Medallion. Gold Twine. < Previous It’s a Good Day! Next > It’s a Mama Elephant baby shower (video)! When I saw this card, I thought it looked like one Joy had made! This is beyond elegant, simply stunning! Gorgeous card! Beautiful embossing! Love it! Total elegance, Teresa! So rich and lovely! Lovely card Therese, very beautiful. The butterfly is so elegant!! Gorgeous ! Absolutely stunning. Love the elegant butterfly. So beautiful and elegant. Love all the touches of gold. This is stunningly beautiful! Great job! Lovely bride and groom card. using the medallion behind the butterfly was brilliant. Oh WOW Therese, your card is jaw dropping GORGEOUS! I LOVE everything about it, it’s truly stunning!!! This card is just perfect and so beautiful! Well done! Such a wonderful wedding card, love this new stamp set together with the butterfly stamp. Elegant card! Absolutely gorgeous! 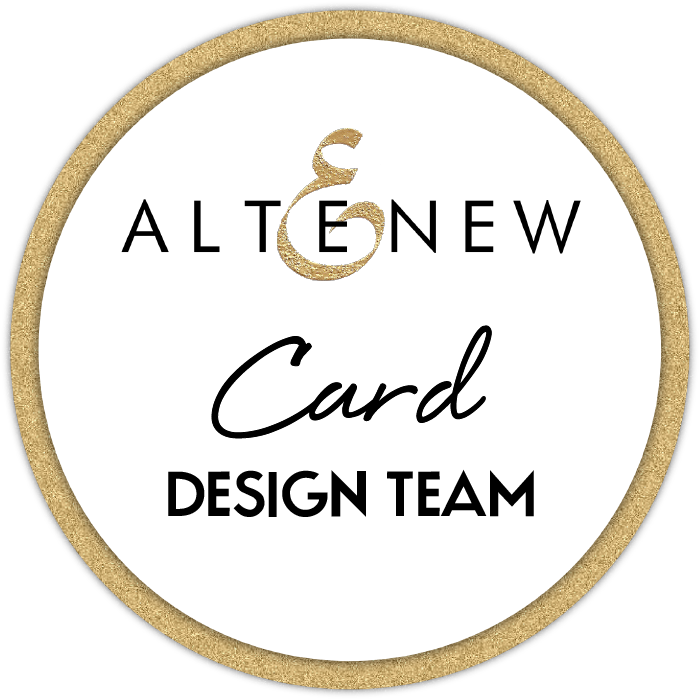 Looks so pretty embossed in white with the beautiful touches of gold to accent the card! 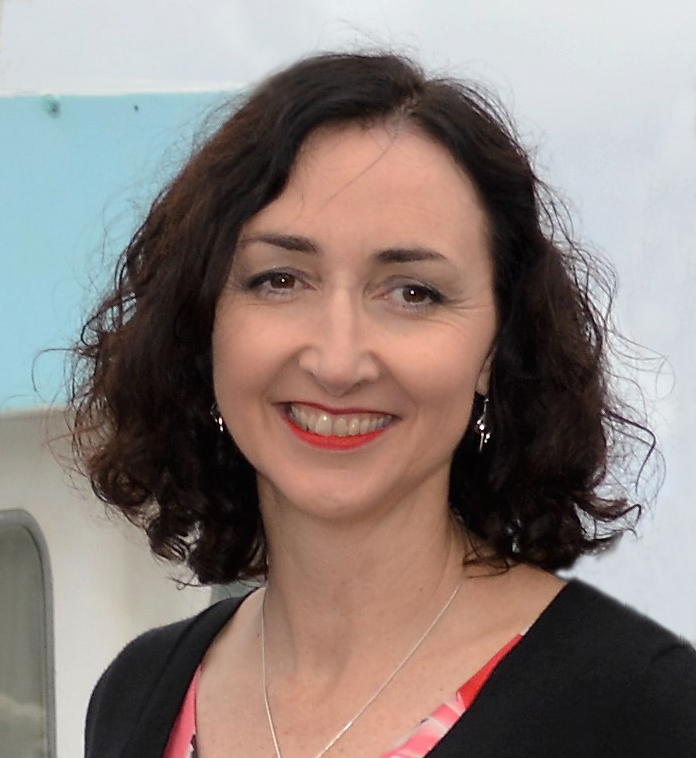 Stunning Therese. Love the stickles and the gold. Absolutely gorgeous. The white and gold is so beautiful and I love the embossed medallion behind the butterfly. oh my this is one perfect card I just adore its beauty. Such a fabulous and very classy card. Wow I must say she really inspired you because this card is GORGEOUS! I love the embossing and the gold! So delightful – love the soft tone on tone embossing. So pretty. This stamps looks so good embossed! My goodness this is elegant & gorgeous! Love the gold cord & the perfect sprinkles! Elegant, exquisite and oh so classy! Such a gorgeous showcase of the new release! 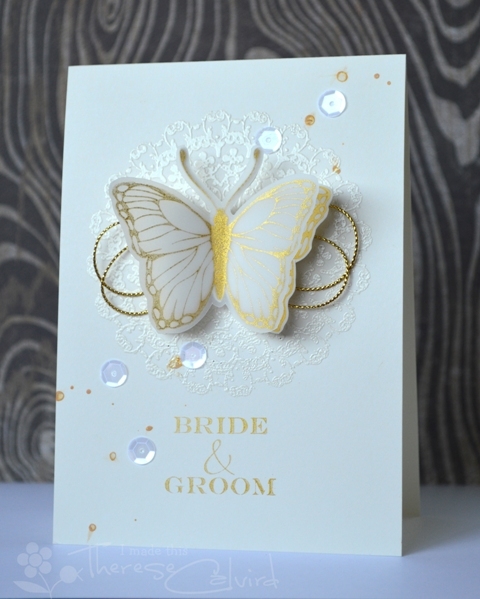 Absolutely stunning – love the subtle look of the doily stamp, the vellum butterfly and all those sparkles!! This card is so so elegant. WOw.